close to famous Melissani Cave. don't forget to visit Antisamos Beach. Explore the beautiful island of Kefalonia. 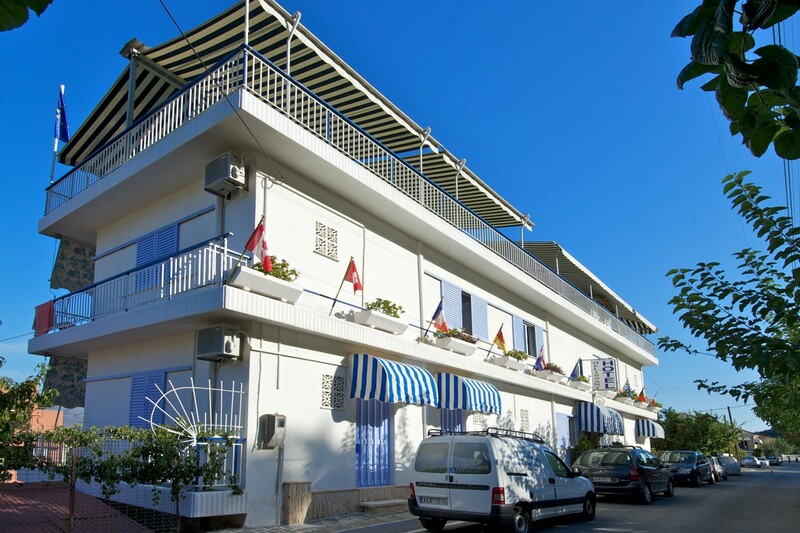 Melissani Hotel is located in the heart of Kefalonia, in the peaceful and historically famous town of Sami. If you are travelling to Greece and wish to stay at a place that combines historical wealth and sites, stunning sandy beaches, tourist amenities, great prices and hospitable residents, consider coming to Melissani Hotel, in Sami Kefalonia. 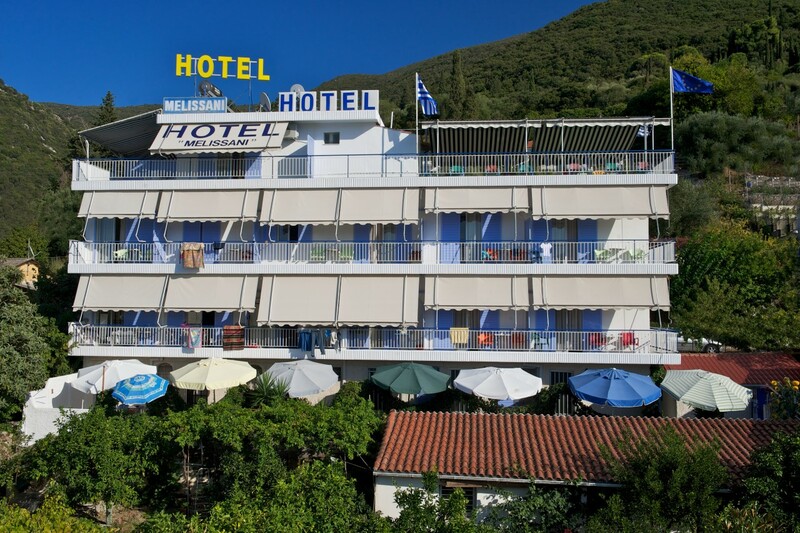 Hotel Melissani is a family hotel, run by Mr. Artelaris and his wife for more than 20 years. Our family will take personal care of our quests and make their stay a pleasurable and memorable experience. 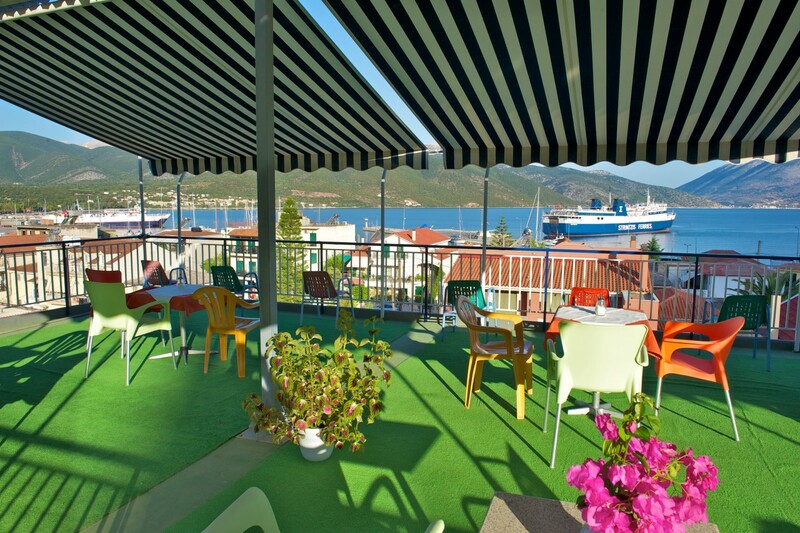 The hotel offers a total of 14 rooms separated with sea view. Melissani Hotel is located in the center of Sami, very close to the port and the waterfront, (just 2 minutes on foot) where you can find plenty of restaurants, taverns, cafes, bakeries and supermarkets. 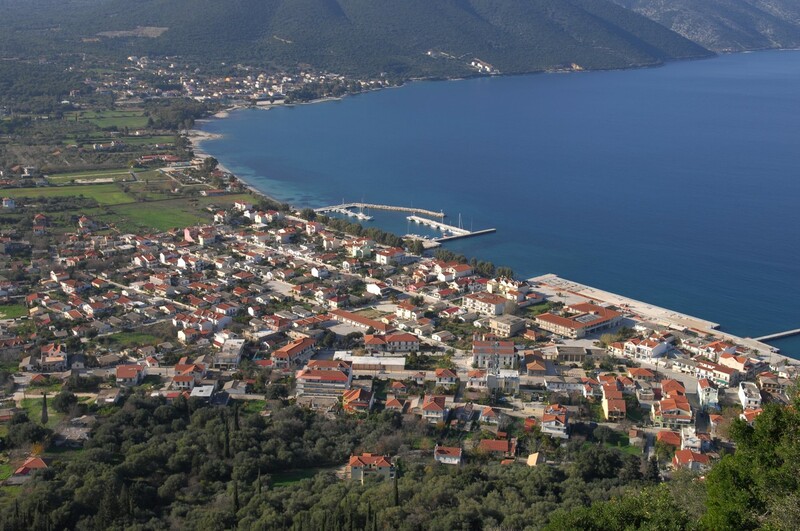 The geographical location of Sami is an ideal destination as it is offered for the exploration and disvovery of the sightseeings of the island of Kefalonia. In close distance you may find Melissani Lagoon Cave, Drogarati Cave, Antisamos, Myrtos and Agia Paraskevi beaches as well as the picturesque villages of Agia Efimia, Assos and the traditional port of Fiskardo. From the airport Eleftherios Venizelos at Spata there are daily flights to the island of Cephalonia. The aiport of Cephalonia is 30 km from Melissani Hotel and you can easilly rent a car from Kefalonia airport and drive to the town of Sami. From the port of Patra there are 2 daily itineraries to the port of Sami. The duration of the journey is 2 hours and 45 minutes. From the port of Astako there is 1 daily itinerary to the port of Sami and the duration is 2 hours. 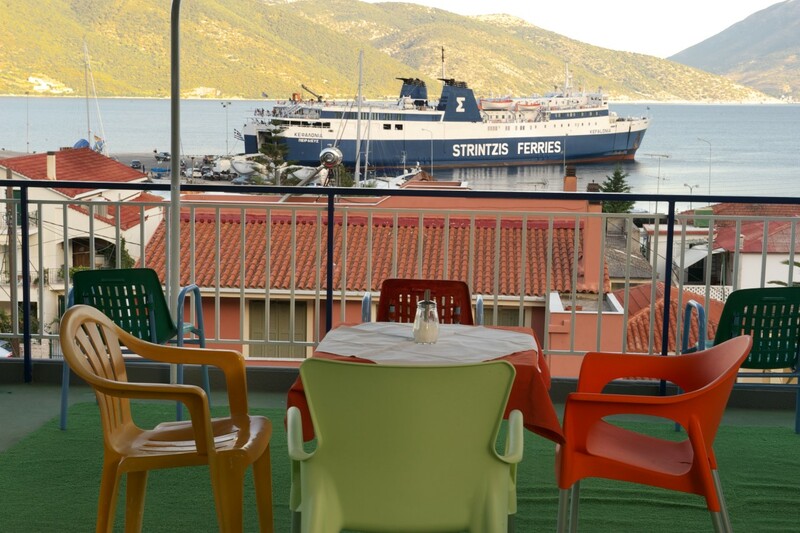 From the port of Ithaki there are daily itineraries every 20 min to the port of Sami. 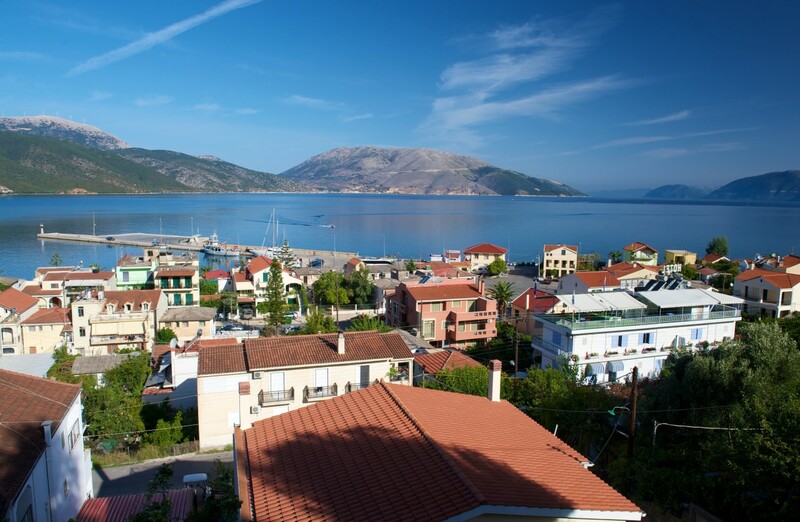 From the port of Leukada there are frequent itineraries to the port of Fiskardo. In addition, direct daily itineraries to the port of Sami are available from Igoumenitsa and from Italy, Printezi and Bari. 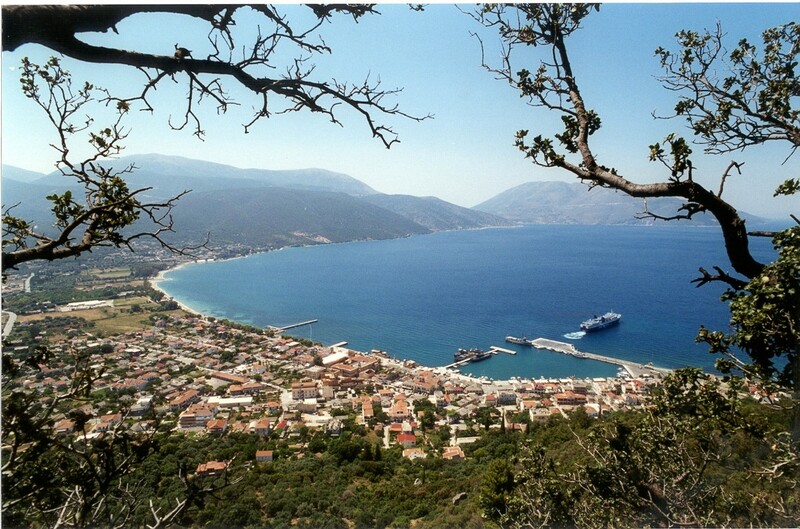 From Athens there are daily bus itineraries to the island of Cephalonia via Patra or Kilini.